Caring for your curls takes dedication and knowledge of the do's and don'ts of how to keep them healthy and beautiful. If caring for your curls has you stumped, look no further. 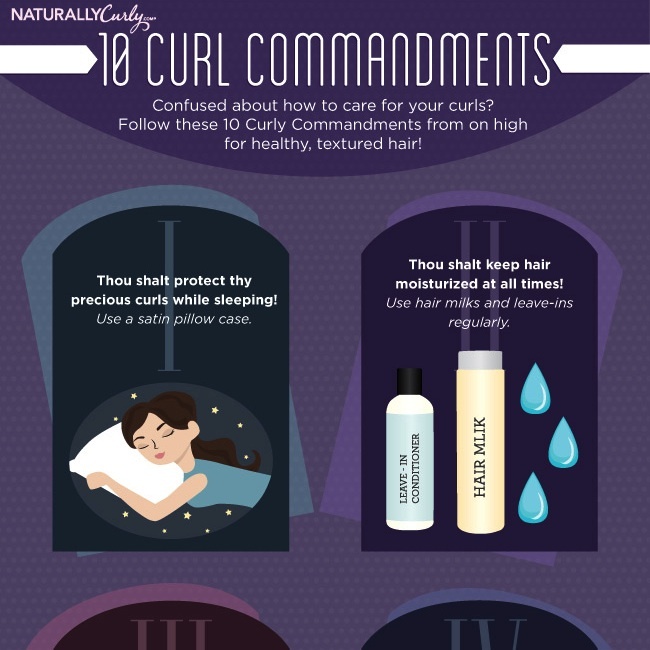 We took all the guess work out of basic curly hair care with these 10 Curl Commandments.